Welcome to Part 4 of an ongoing series where I dig into practical advice and best practices surrounding unit economics and lifetime value. The first step was to understand revenue and margins, the second was to actually calculate lifetime value properly, and the third was to really analyze and understand your company's lifetime value. Today, we will go through the key questions that you should ask yourself when studying your customer economics. Which channels are being used to acquire customers? Are customers coming largely from organic word of mouth, or perhaps refer-a-friend? Or maybe most customers are being acquired via Facebook, Google, and other digital marketing channels. Is my customer acquisition cost blended (mix of organic and paid traffic) or based purely on paid channels? A $50 paid CAC is different than a $50 blended CAC. If your blended CAC was $50 and half your customers came organically, then your paid CAC is actually $100. It's very important to understand the distinction. Organic traffic is terrific, but many consumer businesses end up scaling much more on paid acquisition over time. It is misleading to show an LTV/CAC ratio if you are understating your customer acquisition costs. A $100 LTV and a $10 blended CAC implies a 10x LTV/CAC, but if CAC ultimately rises to $100, then the LTV/CAC is only 1x. How confident am I in the forecasted LTV? If you only have limited historical customer data, say 6 months, then you are making assumptions about the long-term LTV. Do you really feel comfortable painting a rosy 24-month picture? What is it about the product or service that users find sticky in the long run? Are you properly adjusting LTV to account for the true margins of the business? If you have a $1,000 LTV but 5% gross margins, then the reality is that you only generate $50 of cash before operating expenses. If you spent $100 to acquire that user, then you're actually losing money on that user despite the $1,000 "LTV". What is the shape of my LTV curve? Is your LTV curve exponential, linear or decaying? See my earlier post to understand the difference. Why do users churn? Will churn improve over time due to product/service enhancements, network effects or economies of scale? Do power users become sufficiently active to make up for the churned users? These are all good questions to ask yourself. How do customer cohorts trend over time? Is each successive customer cohort getting better, worse, or staying the same? Am I doing LTV/CAC on an apples-to-apples basis? You can't look at the LTV of your ACTIVE USERS and compare it to your BLENDED CAC. That overestimates payback. Conversely, you shouldn't look at the LTV of your AGGREGATE USERS and compare it to your PAID CAC. That will underestimate your payback. The right way would be to look at LTV of your ACTIVE USERS compared to the true cost to acquire THOSE PARTICULAR USERS. If you are looking at the LTV of your AGGREGATE customers, then you can just look at the overall blended CAC which is apples-to-apples. Is a quick payback important for the business?How about a long payback? How good do you feel about the life of users and repeat rate? If users are making a high value purchase up front and paying back marketing spend on the very first order, then it may be acceptable if that user never returns. If you have data to suggest that many users will stick around for a long time, say 5 years, then naturally you can spend more up front to acquire these users. Understanding the nature and behavior of your users is fundamental in determining how you market your service and build your brand. Analyzing customer acquisition, lifetime value and payback is very nuanced and tricky. 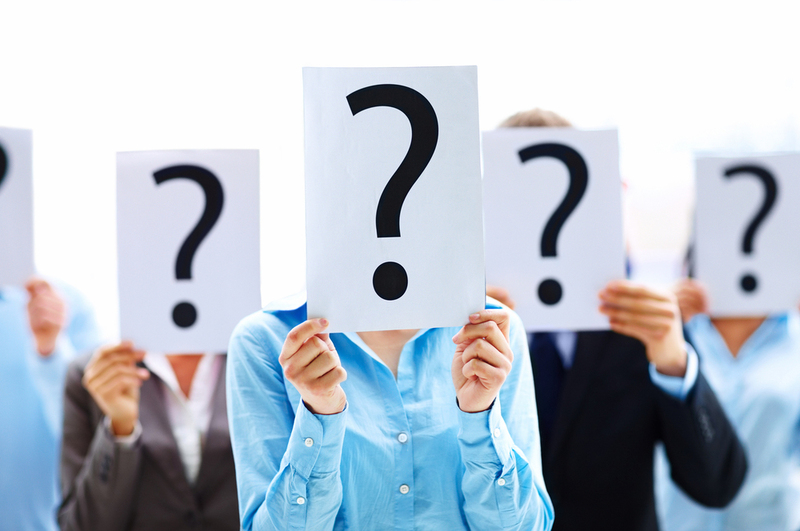 These are just some of the key questions that you should keep in mind when trying to make sense of your customers!